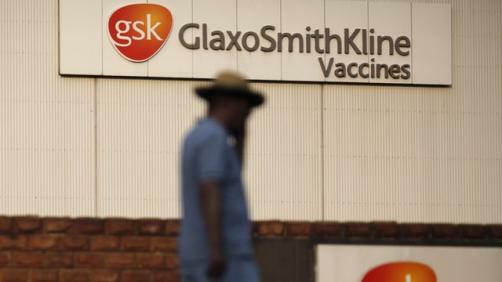 GlaxoSmithKline is continuing the significant expansion of its vaccine business with the purchase of Swiss biopharma company GlycoVaxyn. The UK firm has held a minority stake in GlycoVaxyn since a research collaboration between the companies in 2012, and has now bought the remaining shares for £124 million. GSK’s interests lie in the company’s biological conjugation platform technology, which it says has the potential to play an important role in developing new vaccines for bacterial diseases. As antibiotic resistance grows, vaccines against such diseases will become increasingly important. Under the terms of the deal, GSK will also acquire a small number of vaccines that are in early-stage development for bacterial infections such as pneumonia, Pseudomonas and Staphylococcus aureus, the bacterium component of MRSA. GlycoVaxyn also has an E. coli vaccine in an early study and is looking to start trials for a Shigellosis (severe diarrhoea) vaccine in the first quarter of 2015. The companies say that GlycoVaxyn will maintain its ‘autonomy and agility’ despite the takeover. This is not the only move GSK has made to strengthen its vaccine portfolio recently – it is also in the process of acquiring Novartis’ human vaccine business (excluding its influenza vaccine) for $7.1 billion. As part of the transaction GSK and Novartis will also combine their global consumer health business into a new entity, over which GSK will have sole control. In return, Novartis is set to buy GSK’s oncology business for up to $16 billion. The deal was approved by the European Commission at the end of January. GSK has been struggling recently, with its flagging respiratory business leading to a sharp drop in sales over 2014.